Full-year results show the television network’s revival since 2010. It makes more shows, relies less on ads and has less debt. Britain’s recovery has helped advertising sales rebound too. Yet the stock is pricey and ITV’s remaining turnaround goals look harder to achieve. 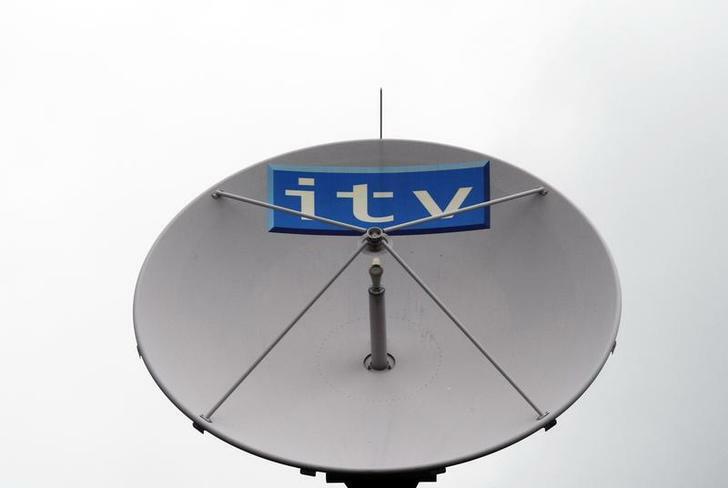 ITV, Britain’s largest commercial television network, said adjusted earnings per share rose 23 percent in 2013, to 11.2 pence. Revenue was up 9 percent to 2.39 billion pounds ($4.0 billion), slightly ahead of consensus forecasts, which Jefferies said were for 2.36 billion pounds. Earnings before interest, tax and amortisation rose 21 percent to 620 million pounds, as EBITA margins expanded to 26 percent from 23 percent a year earlier. The group proposed a special dividend of 4p a share, or 161 million pounds in total, on top of a full-year dividend of 3.5p a share. Shares in ITV fell 3.9 percent in early morning trading to 198 pence a share. They had risen 72 percent in the previous 12 months.